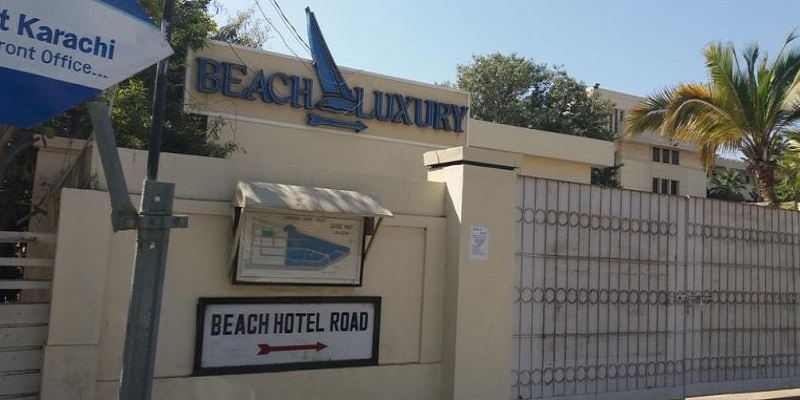 Beach Luxury Hotel is a 3-star hotel situated in Karachi, Pakistan. From all over Pakistan talent sourcers will gather at Pakistan sourcing summit to collaborate, network and learn. 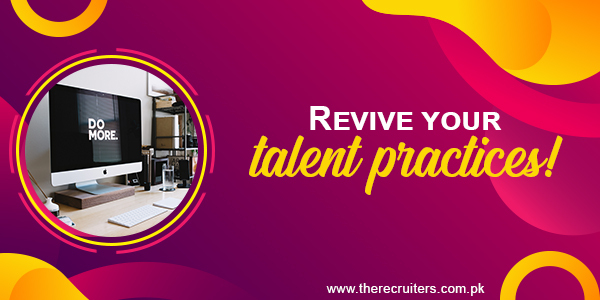 Be in the room with the sharpest sourcing minds and hear first hand, the challenges, new trends and opportunities that are shaping the talent acquisition landscape in Pakistan. Pakistan Sourcing Summit is an innovative conference where talent geeks and talent acquisition professionals gathers to connect, network and learn. Best Viewed at 1024 x 768 pixels and above. This Page loaded in 0.06487 seconds on Tue, Apr 23, 2019 (12:56).